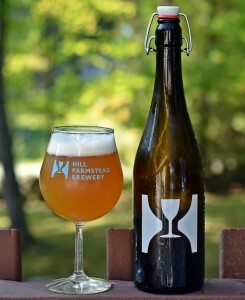 Most everyone knows how much I love Hill Farmstead’s beer. 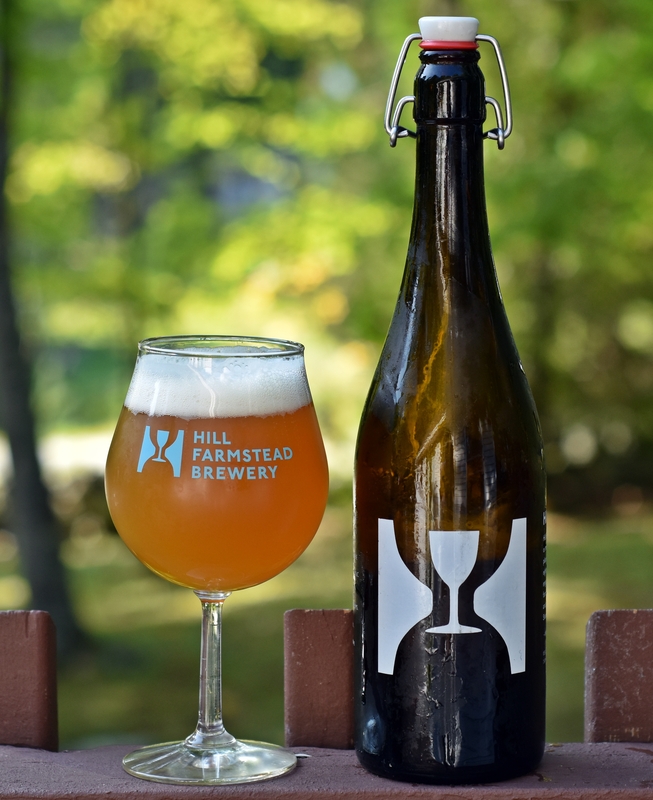 I feel fortunate to live “only” three hours from the brewery and can make day trips on occasion to pickup growlers and bottles. I did so a few weeks back on a Saturday and the wait was almost two hours even with a 5 container in place. If you plan on making the trip, get there early and if possible show up on a week day instead of Saturday. Susan is a straight up American IPA, not a double or imperial like many of Hill’s most sought after beers. Clocking in at just over 6% ABV the 750 ml bottle was gone in no time. 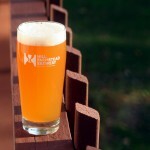 Color is a nice hazy orange with a solid white head that left a lot of lacing. Aroma has lots of citrus, grapefruit and a bit of pine. Taste is very crisp, clean and refreshing with plenty of the the fruits mentioned above. Almost no lingering bitterness and just enough malt backbone to balance things out. This beer is incredibly well constructed and something I could drink on a daily basis. Description: Susan was our grandfather’s sister. Our release of a beer brewed in her honor completes the ancestral series of our Grandfather’s generation… Susan is an IPA brewed with Riwaka, Citra, and Simcoe hops.